NTK Marine holds events and partnerships that demonstrate innovation, tradition and design. We partner with businesses that provide dealings align to our business objectives and help us build stronger relationships with our key stakeholders. NTK Marine is pleased to share his mission with the following partners. Bentley Motors Limited is a British luxury automaker, and a wholly owned subsidiary of the German Volkswagen AG. Its principal activity is the design, engineering, manufacture and distribution of luxury automobiles sold under the Bentley brand. Established in 2008, the aim for VanDutch was to create a luxury yacht that was fast, uniquely stylized and incredibly powerful. With this focus in mind, the VanDutch 40 was released to the market and instantly changed the face of yachting forever. Since 2013, we offer VanDutch 55, which is presently in popular demand. Today, the VanDutch range has expanded to include the day-boat VanDutch 30, to the imposing and impressive VanDutch 75, which can be found on the site. You will also find pre-owned yachts of all sizes based across the globe, and opportunities to try out the yachts for yourself as charters, in some of the most beautiful places in the world. Vanguard Store is a company that offers a premium service in products and luxury toys around the sports and yachting industry. Our relationships with customers, combined with our show room located in Golfe Juan ( Port Camille Rayon ) and the many events organized in Saint-Tropez, Cannes, Monaco… make Vanguard Store the specialist in design toys for yachts, tenders and accessories sports upscale. In 1987, on April 1, Red Bull Energy Drink was sold for the very first time in its home market Austria. This was not only the launch of a completely new product, in fact it was the birth of a totally new product category. Today Red Bull is available in more than 166 countries and around 40 billion cans of Red Bull have been consumed so far. Sink your feet into the soft white sand of the Grand Hotel’s private beach – La Plage 45, or even enjoy a refreshing dip in the water. La Plage 45 is a fashionable beach restaurant on the Croisette, a few minutes’ walk from the Palais des Festivals. 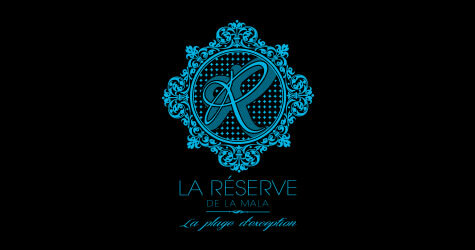 One of the most beautiful beach of the French Riviera, La Réserve de la Mala is the best place for chill out. Enjoy a romantic dinner or a beach party in an idyllic atmosphere near Monaco. 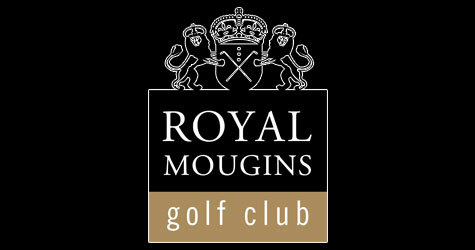 Awarded “France’s best Golf Hotel”, the Royal Mougins Golf Resort is laid out in wooded vale located just a few minutes from Cannes. The four-star hotel features an elegant and cosy clubhouse, a restaurant, a golf academy and a magnificent spa.. All you need to spend magical holidays.